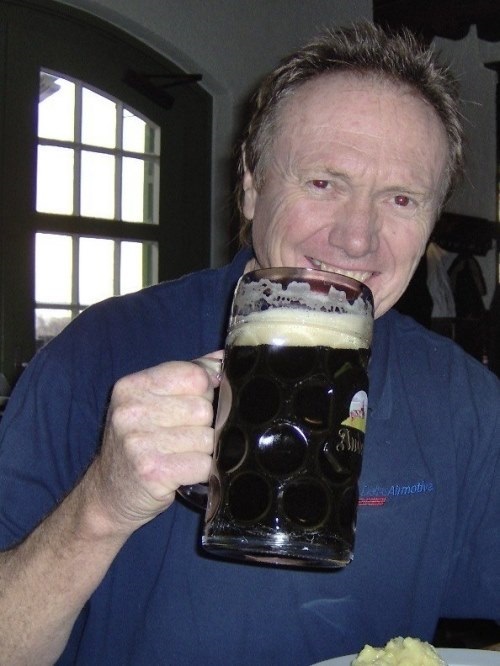 I am your Membership Secretary – I joined The Club in 1985 and instead of criticizing the then operation, became a committee member and got involved. Back in the day with 102 octane in my blood, raced Anglias in the then Star Modified Saloon series when Kyalami, Welkom were a real circuits and Brandkop / Hesketh still existed and I spent 42 years of my working life involved with aircraft. I then started a bucket list and to date have visited LeMans / Daytona / Indianapolis / Bathurst / Bonneville salt flats / Texas motor speedway / Homestead Miami / Darlington / Kansas speedway / Gothenburg harbour circuit / Zolder / Zandvoort / Monaco / Silverstone / Brands hatch / Thruxton /Driven 70% of Route 66 – the Trolls ladder Norway – Atlantic highway Norway, I still have to drive the Stelvio Pass Italy – the Dragons Tail Smokey mountains USA – the Nuremburg Ring Germany – witness Pikes Peak hill climb Colorado – drive my 1980 Audi Quattro coupe UR on the autobahns to Ingolstadt. 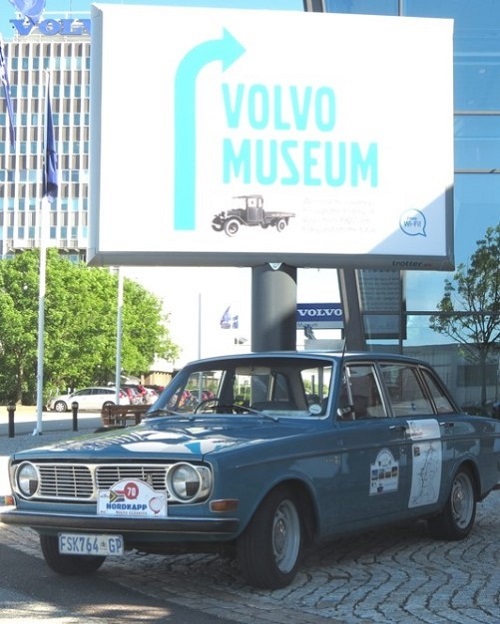 I have just completed the Nordkapp tour with 80 other classic Volvos from Gothenburg Sweden via Finland Norway back to Gothenburg in our SA registered 1970 144 AND witnessed the midnight sun. 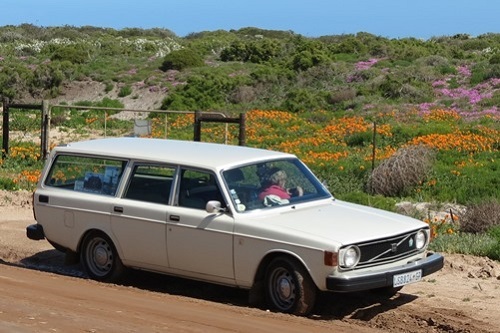 In the mean time I’ll settle with being the membership secretary for the Volvo Owners Club here in SA, drink stout and listen to all the war stories at the Saamtreks. In my free time must get my Durban built 1965 4dr 122S back on the road…I won’t mention my Opel’s…..
Liz taking pictures of flowers…flowers? Where is the Opel? Bought my 144 in 2006 from the original owners. This car was purchased new by the original owners in Sweden 1969 & driven through Europe to the UK from there they shipped down to SA where it served the family till my purchasing it. Still very original with a factory fit o/drive & possibly the 1st of the B20s. Our 1974 145 was purchased from its original owner, who imported it from the UK after collecting it new in Sweden, in 1980. We have covered many miles around South Africa including numerous trips towing our 16ft Hobie to the coast, She still runs well with her tweaked cam / head & 2x webers thru an o/drive box. Here she is on the Swartberg pass in the Cape.